In my last blog post about why you'll regret skipping an engagement session, I talked about the couples I work with have found engagement sessions to be so lovely, magical, and even super useful! Engagement sessions are a lovely, personal way to capture a 'day in the life' of your relationship. When I'm meeting with couples to plan Minneapolis engagement sessions ideas, we talk about the story of their relationship and what they want to do with their engagement pictures (we plan out beautiful art like custom save the dates, a wall gallery for their home, an engagement album, prints at their wedding reception, etc.). Here are nine of my favorite Twin Cities engagement session ideas! 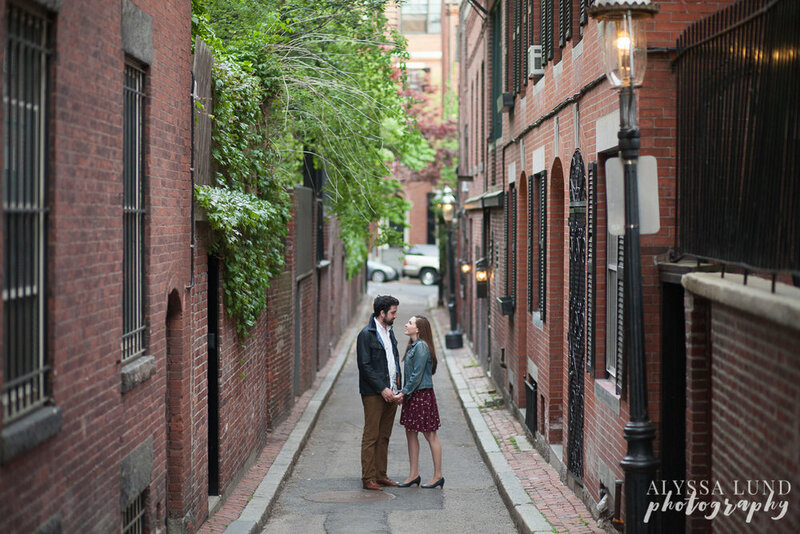 What better way to capture an engagement than to go back to the place it all started! Let’s capture romantic candids as you spend a relaxed morning wandering through your local market and setting up a parkside picnic, complete with fresh market flowers and cozy blankets. Whether your first meeting was a discussion at the library or fumbling for the door at your local coffee shop, going back to your beginnings is a sweet and unique memory. One of my favorite Minneapolis engagement session ideas because we have such a beautiful city skyline: celebrate the place you fell in love with images that capture iconic views of your city. A quirky, adventuresome outing, bursting with joyous energy, cotton candy, and twinkling ferris-wheel lights. Capture your epic relationship or your love of hiking with images that capture an afternoon adventure in trees and forests. We’ll adventure through a sunny summer evening, seeking out wildflowers, tall swaying grasses, and wide-open spaces to infuse natural beauty into your images. Are you engaged and looking for a photographer? I’d love to talk with you about your own engagement session ideas and create some elegant, authentic portraits for you. Just click on the “get in touch” tab, or send me a line at info@alyssalundphotography.com and we can share ideas!